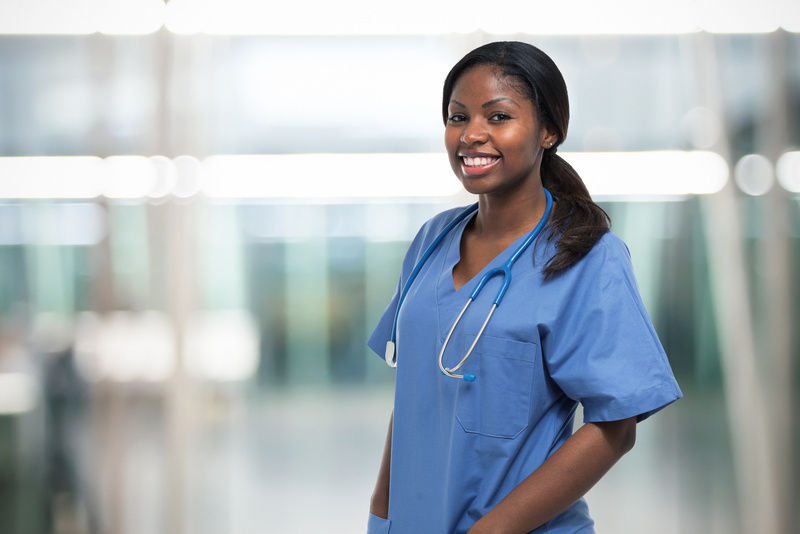 The RN to BSN Degree Completion Option program offers RNs who want to earn a Bachelor of Science in Nursing (BSN) degree a flexible curriculum to meet the current and future health needs of society. Graduates possess a broad knowledge of nursing, the humanities, and the biological and social sciences. After graduation, this knowledge and skills prepare graduates to practice in acute and long-term care, community settings, home care, and nontraditional settings. Graduates possess the knowledge foundation for leadership positions and graduate study. The program delivers online classes in condensed eight-week learning modules allowing students to continue working while taking classes and to graduate in 12, 18, or 24 months, after general education requirements are completed. The program builds on courses that students have already completed so that general education may be counted towards program completion credit. In addition, students may demonstrate previous academic education and work experiences in an e-portfolio for up to six (6) hours of academic credit. Each IU campus has details and instructions for presenting a portfolio. The clinical learning experiences or practicums are creative, flexible, and meaningful to today’s nurse. They consider the student’s previous learning and career goals to mold an educational experience targeted toward the unique needs of each student. What is the value of a BSN degree?